Former MLB player Ryan Howard sells his palatial mansion in Belleair Shore, Florida for $ 16.5 million! Married Biography / Entertainment / Former MLB player Ryan Howard sells his palatial mansion in Belleair Shore, Florida for $ 16.5 million! Celebrities earn and spend a lot of money. But they also have a significant amount which they invest in successful ventures such as companies and real estate. The former MLB slugger Ryan Howard was one of them who had invested in a large chunk of real estate and is now reaping the benefits of it. Ryan had purchased a property way back in the year 2012. It was a land in Belleair shore in Florida which he purchased at that time for $ 3.5 million. He then built a mansion on it which cost him $ 5.8 million. The construction work on the mansion took almost two years and was completed in 2014. He has now sold this estate for an appreciable margin. 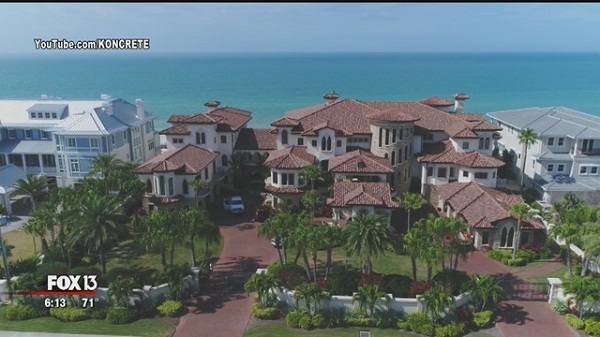 The wealthy person who purchased this waterfront property from Ryan Howard is real estate developer Ben Mallah. He bought it to gift it to his wife on their wedding anniversary and has paid $ 16.5 million for it. The beachfront property was listed for $ 18 million. But even with the slight discount given to Ben Mallah on the purchase, Ryan has made a huge profit on it. Ryan’s sold beach home is a wonderful one. The inside pictures are breath-taking. This well-fortified and the gated Mediterranean property has 8 bedrooms, 7 full bathrooms, and 4 half-bathrooms. The living space is 20,000 square feet and the mansion stands on land of 1.15 acres. It has 3 levels and there are numerous Gulf-front terraces and also a large loggia. In front of the mansion is 200 linear feet of beachfront and there is also a private beach area. The home also has a pool with a lazy river. On the grounds of the mansion, there are flowing waterfalls, bridges, a bar, and grotto. To add to the value, there are guest rooms on one side of the property, an elevator, and three fireplaces. There is also an outside kitchen area and a garage that has the capacity to accommodate more than 5 cars. Inside the luxury house, there is a large custom kitchen along with a breakfast bar, a wood-paneled library which is of two stories, a trophy room to hand art and other memorabilia, a wine room which is Napa Style, a fitness center complete with sauna and steam, a home theater, and a game room. 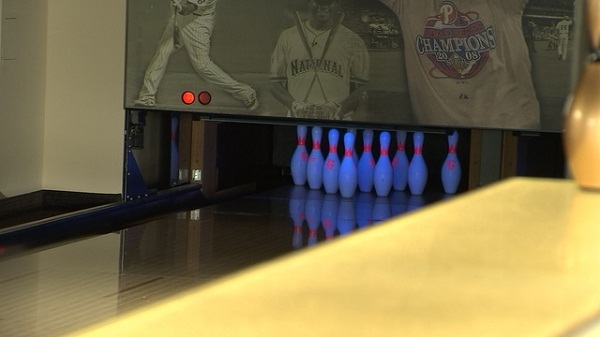 There is also a bowling alley. Ryan, 39 is a former professional basketball player who spent most of the time of his career playing for Philadelphia Phillies. He had a major contribution to the team’s 2008 World Series win. He was honored as an MVP and retired in 2018. Ryan is also a partner of the Philadephia-based venture capital firm called SevertySix Capital. 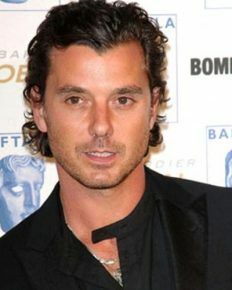 Gavin Rossdale happy but also concerned that his children with his ex-wife Gwen Stefani are more time with her boyfriend Blake Shelton! 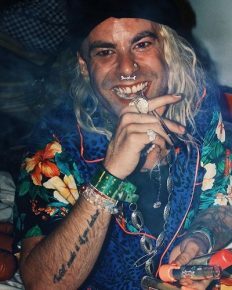 Mod Sun opens up about his mental anguish after the sudden breakup with girlfriend Bella Thorne! 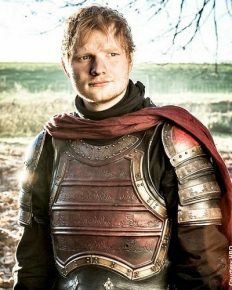 The East Suffolk estate of Ed Sheeran under fire from local council over pub signage and sauna near the pond!